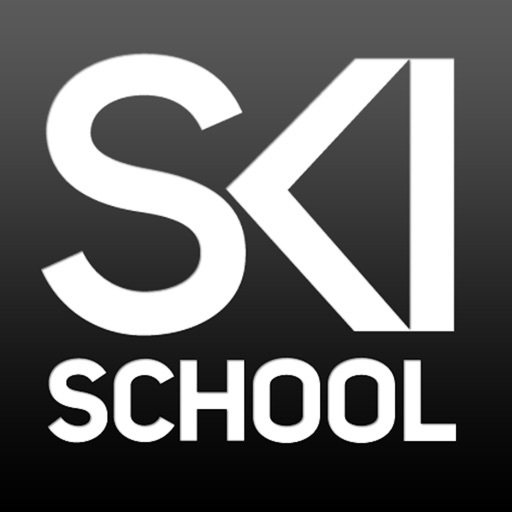 Ski School Advanced combines inspirational, professionally produced video ski lessons with cutting-edge movement analysis technology to take your skiing to the next level. 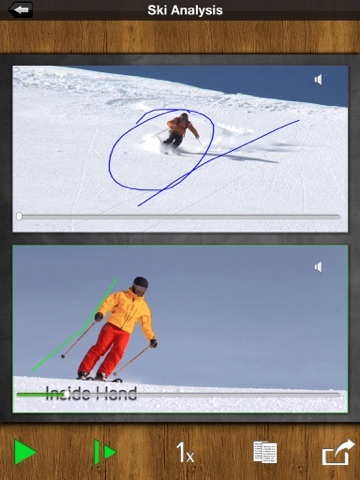 Starting with strong parallel turns the lessons introduce skills to make your skiing more dynamic and adaptable. 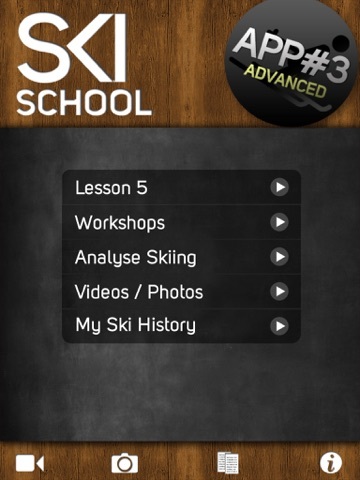 You'll look at short turns and workshops that introduce key aspects of advanced skiing (carving, bumps, off-piste and powder), starting you on the route to all-mountain expert. 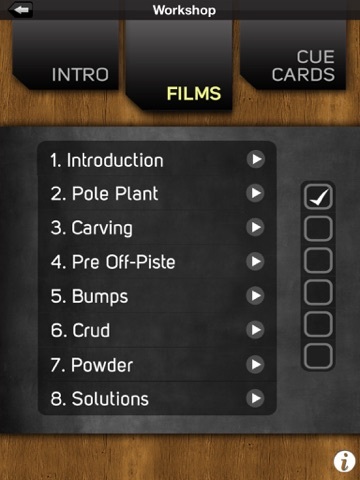 - The audio issues mentioned are only due to the mute settings. Please check your mute switch first or if its an iPad double click the home button and scroll the bottom menu bar from left to right. 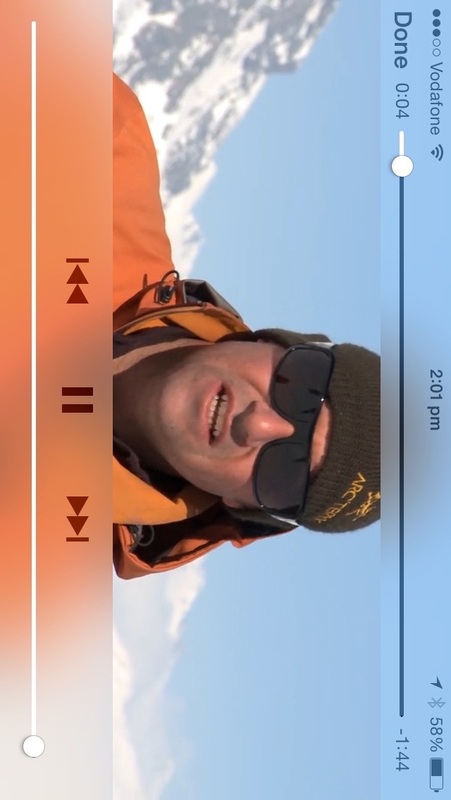 Look for the silver speaker icon and remove the mute setting. Still not working then give us a shout. • Help you explore the entire mountain. 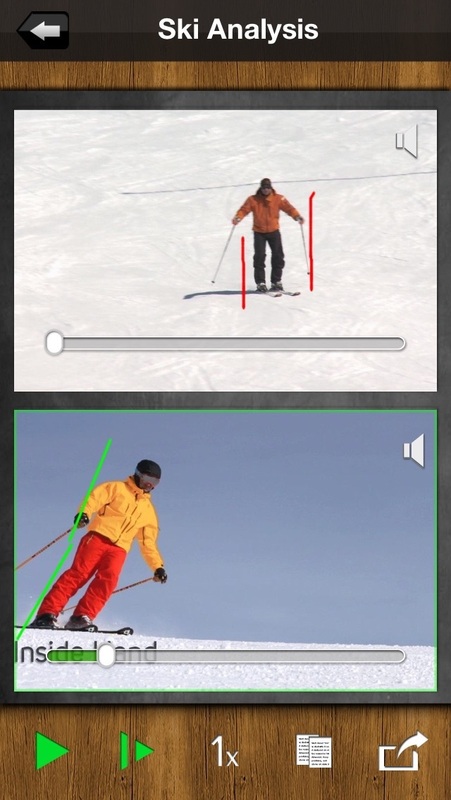 Video recording capabilities (device permitting) allow you to compare your skiing with instructor demos using split screen video analysis. 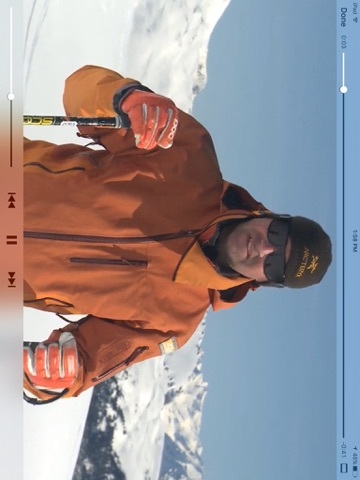 Draw on the screen to highlight points then share on social media. 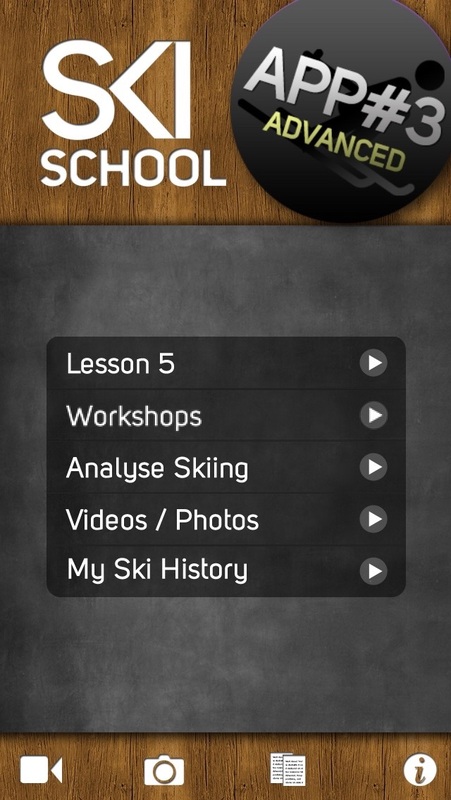 Keep a diary with the notes facility and then track your progress though your ski history. Once purchased, the app goes onto your device with everything included, no further uploads or costly data charges while you’re away. 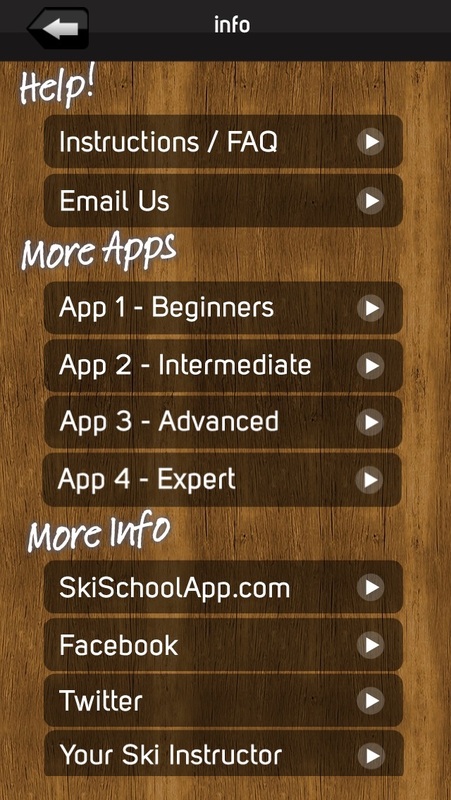 Just grab your phone and hit the slopes. 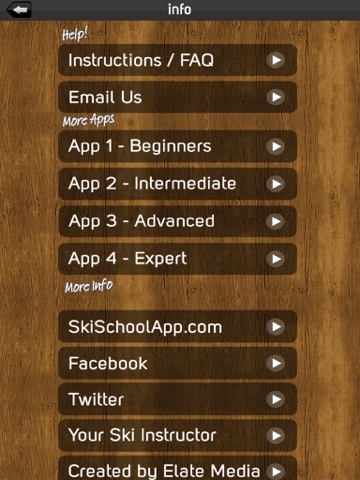 Give your skiing the boost it deserves with the Ski School app - your portable ski instructor.